You can't always be there but we can. 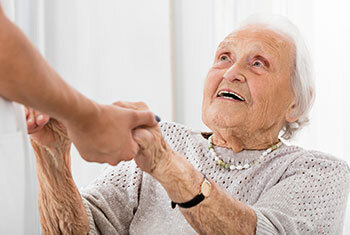 Angel Heart’s elder care services are designed to help mature adults requiring any level of assistance in their home. Keep your loved ones in the comfort of their own home as long as you choose. You both deserve to relax and spend quality time together. Let us take care of their chores. Keep them safe and comfort in their home. 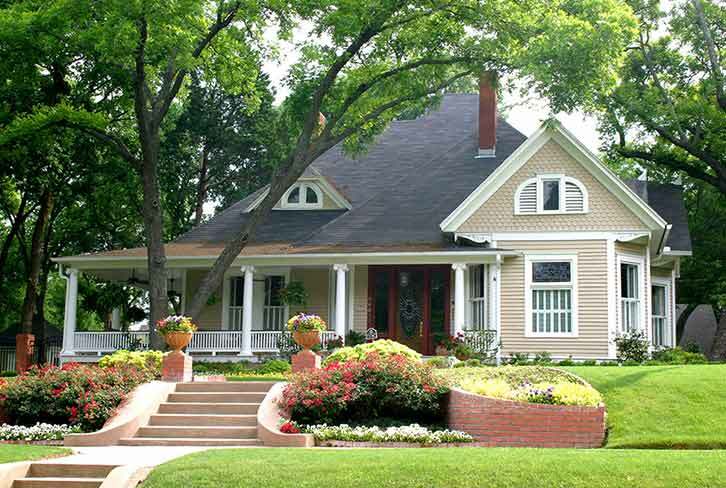 Apply for a renovation tax credit to save. Take back control of your time. Let us do the cleaning. It’s what we love to do. Selling a home? 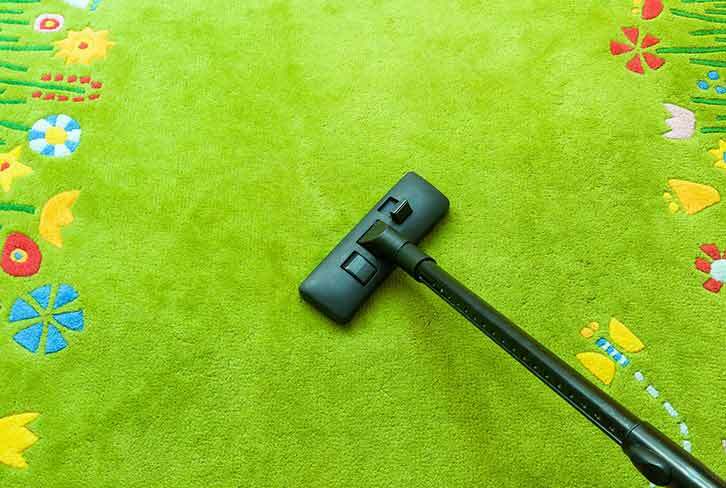 Let us do the cleaning so you can focus on whats important. Our mission is to deliver the highest quality healthcare to all our clients. We provide care with compassion and understanding, while acknowledging the importance of the individual. Our personalized care programs deliver comfort, kindness, and peace of mind exactly where it’s needed. We see our care provided by well supported, enthusiastic and caring staff who bring fun and friendship, as well as care, to the lives of our clients, all delivered in an environmentally manner while providing support and friendship to the community around us. 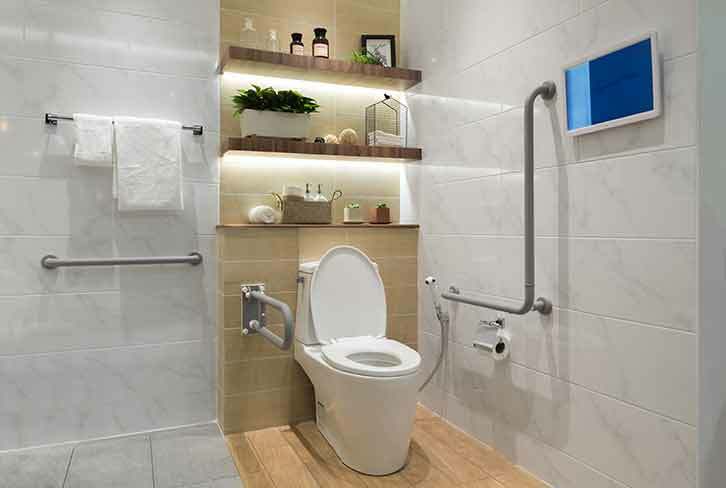 Our philosophy is focused on delivering a service that makes a real difference to client’s lives, bringing comfort and confidence while helping them retain independence where possible. To achieve this means having both well-trained and well-motivated staff, and we have created a safe, supportive work environment that delivers just that. We take both client and staff well-being equally seriously, and believe that only by having happy staff can we really provide the care and attention every client deserves. One important aspect of our care is that we recognize that everyone is different, and we provide personalized care that is tailored to the individual needs of each client, ensuring the very highest quality care every time. This is not just about the individual level though, we also understand that care needs to change and evolve as we do. Today the care needs of the older generation are very different to those of just 25 years ago, which is why we constantly evaluate what we do in order to develop our service delivery to match our client’s changing needs. We do this to be leading the changes that improve our client’s quality of life, rather than following on behind. That is our duty to every client. We work on building relationships with our clients involving their families and my team. The goal is to evaluate where their needs are, what they hope to gain and how we can assist in closing the gap. 27 years of experience in the healthcare industry. I started out as a Care Aide when I was in my 20’s before becoming a nurse. Moved up to positions of Leadership and Management as well as a Healthcare Educator. I use my experience to implement the best practices and standards for my clients. I live in Vancouver, B.C. enjoy spending time outdoors or on the water. Making this world a better place by promoting products that help protect the planet/animals and giving back to the community are two of my passions. My parents were living quite independently into their 90s. Mom typically looked after the household but, unfortunately dad was diagnosed with Alzheimer’s and both were needing help. After years of their refusal to have a stranger in their home, we decided to bring in a care service regardless of their objections. I dreaded the process of looking for the right fit. We were extremely fortunate to be referred to Angel Heart. The owner, Emillie Mendoza, is professional, organized, experienced, and above all, caring. Respect was given to my parents from the start – they felt included in the decision making process, which is so important to a senior. Emillie did this in a patient, thoughtful manner. Everything that was introduced came gradually. She believes that a trusting relationship must be developed between the care team and my parents. After only a few weeks, dad was looking and doing better than I have seen him in years. Unfortunately, he passed away recently. I regret not having Angel Heart in earlier as I think dad was enjoying his time with the care team. Mom is the focus now. Emillie has proven to be flexible, creative and has organized a personalized plan that compliments mom’s distinct idiosyncrasies and needs. For example, after trying a senior’s fitness program and not liking it, mom is now doing Qigong at home with the care giver. Mom used to go to a Qigong class years ago, so this is the best strategy for her. Emillie, I applaud your ingenuity. Mom also has a driver a couple of times a week for her shopping routines. At first she was reluctant to give up driving (her independence), but mom clicked with Talon and loves spending time with him. It feels like a social outing fo her. From the beginning I was receiving several texts each week reporting on their status. Emillie is so responsive – any questions were answered immediately. The family doesn’t need to worry now as mom is in excellent hands. AngelHeart saved the day for me. I was coping with the recent death of my father and I had to take care of my mother who has advanced Dementia. There is no other family here to help so I was on my own. I really needed a break for myself as I was exhausted mentally and physically. A friend of mine had invited me to her house overnight but I couldn’t get anyone to come take care of Mum no matter how many agencies I called. Finally, a friend of mine suggested AngelHeart which I had never heard of. I called Emillie Mendoza, who is the director of AngelHeart, and she came over to make arrangements and the next morning, she dropped off a lovely caregiver so I could get my break. It was wonderful to know my Mum was in good hands and I could relax and get a break. I can’t say enough wonderful things about AngelHeart and Emillie. Their name says it all. AngelHeart is very organized, very professional but it has a huge, generous ! We want to say a huge thank you to Angel Heart/Michelle who comes to clean our house. Each time we come home after a cleaning, it’s like Christmas morning. For the following few hours we continue to notice little unexpected surprises. Whether it be a little bouquet of flowers on the nightstand, the beds made and folded down in a beautiful way, the towels folded or rolled as if we were in a hotel, or the shoes arranged nicely, etc. The cleaning is exceptional – our oven and other appliances have never looked shinier. We are always amazed to see the hard wood floor so clean (we have a Saint Bernard who sheds more than a little fur ). The bathrooms sparkle, and the cushions on our back porch are even fluffed and arranged nicely, without us even asking! 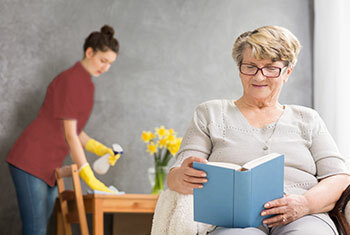 We tried two other cleaning companies prior to Angel Heart, and Angel Heart surpasses both of them in quality of the clean, the price, and the relationship they have when dealing with their clients. Angel Heart has gone above and beyond our expectations, and we are so thankful that we found them. 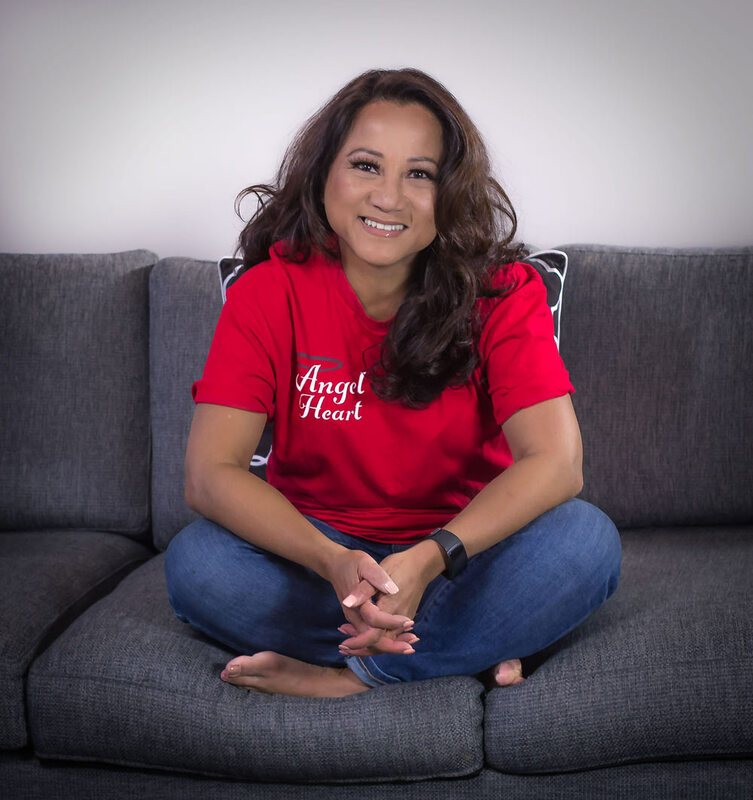 We would recommend Angel Heart to anyone, as long as they don’t want to use their services at the same time we do! I would love to express my heartfelt appreciation for all of the help. My brother and I would not have known where to turn to at times like this without your knowledge and assistance. Your caregivers and cleaning specialists provided for my mother Lory in her time of need and through her transition. Thank you! I cannot thank you enough for your understanding cleaning job. It is refreshing to work with (and know) someone who provides the utmost in professionalism and genuine kindness. I would highly recommend Angel Heart’s cleaning services to anyone who is considering this service. Thanks again to both you and Michelle for your work. Graham and I would definitely use your services and will happily recommend to a friend. We always look forward to coming home after an Angel Heart cleaning! AH clearly cares about our needs. We love the fact they use natural products, and we don’t have to worry that our kitty is being exposed to toxic cleaners. Emillie is professional, friendly and approachable; we know we can ask her for any special cleaning requests and she’ll make it happen! Thank you Angel Heart! Thank you so much for the cleaning! The attention to detail was incredible. I didn’t even realize certain things weren’t clean until I saw the difference afterwards. I’m so busy all the time things get sloppy and I’m so happy that this is now one less thing I need to worry about. Thank you for the excellent post-renovation cleaning service that you provided at my client’s Vancouver condo. After an extensive renovation project lasting several months, there was a considerable amount of cleaning to be done. You and your team did a thorough job, and the condo is now better than new! Your timeliness, professionalism, and attention to detail were greatly appreciated. What a delight to come home to a super clean house! I had my kitchen and 3 bathrooms done and the cleaning crew went above and beyond my expectations. Thank you for the attention to detail, and for organizing my toddler’s toys! The gift bag with a soap bar and hand towel was also a lovely surprise. Thank you Angel Heart!